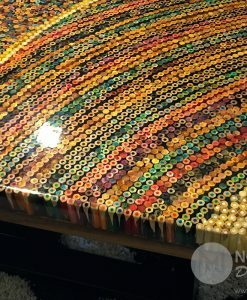 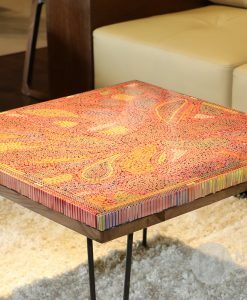 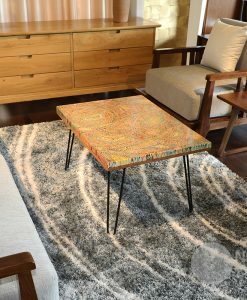 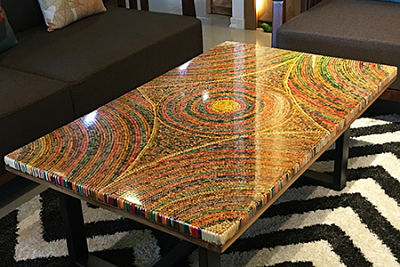 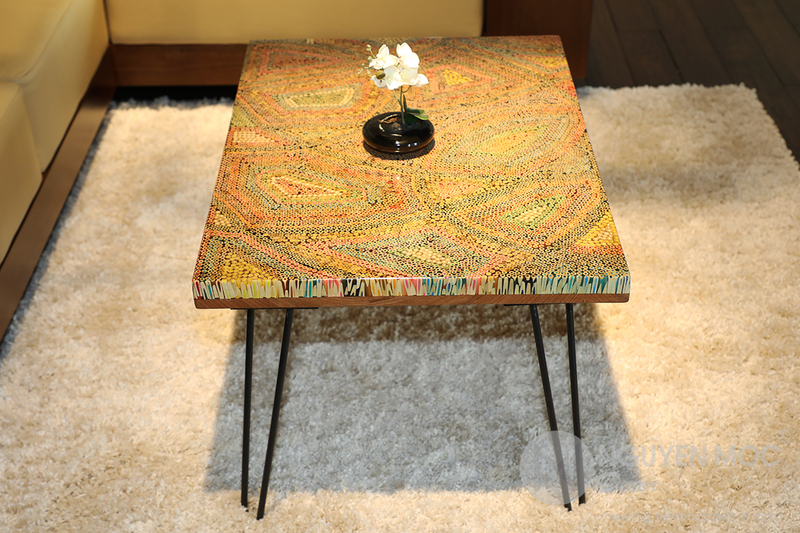 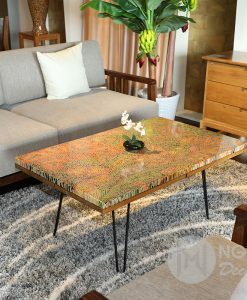 Artistically glued with the number of 8,042 pieces of colored pencils within 18 working days by the experienced handicraftsmen, Abstract Colored-Pencil Coffee Table is one of the most unique and luxurious artworks of Nguyen Moc Décor. 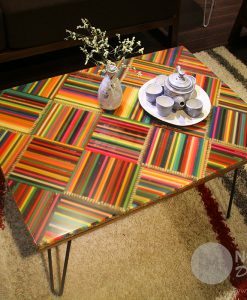 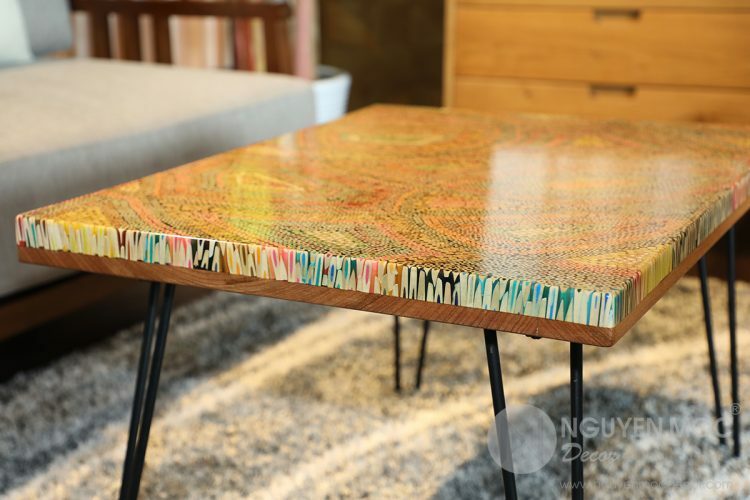 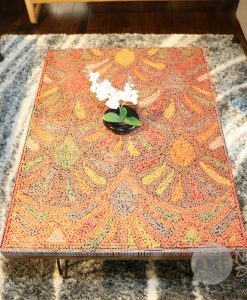 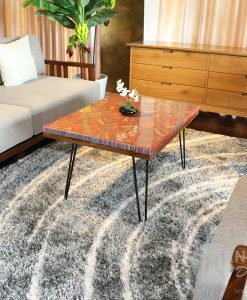 With the desire for bringing the endlessly creative inspiration to the customers, Nguyen Moc Décor’s talented Director and skillful artisans had to work together for 18 days to launch Abstract Colored-Pencil Coffee Table to the art lovers. 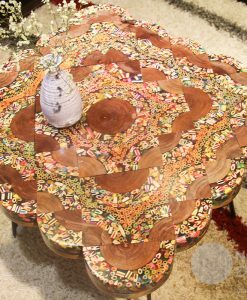 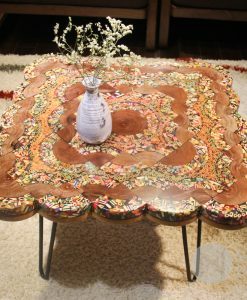 The table is beautiful with the vibrant colors and exotic patterns, stimulating you to develop the abundant creativity in your work and daily life. 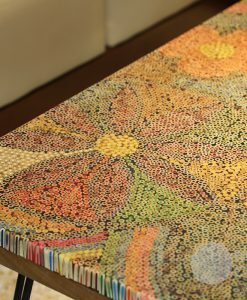 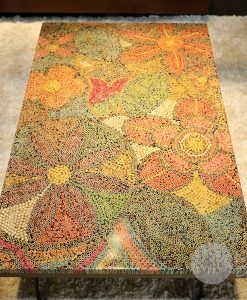 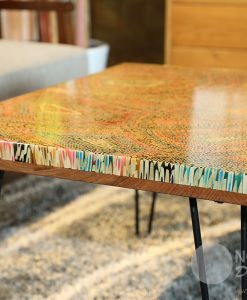 Each piece of colored pencils is meticulously polished; besides, the table was durably erected by the hairpin legs which are easily swappable and moveable. 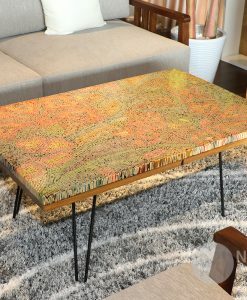 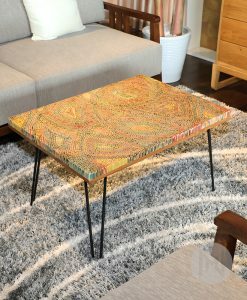 Your living space will be amazingly brightened by Abstract Colored-Pencil Coffee Table without any other decorative accessories. 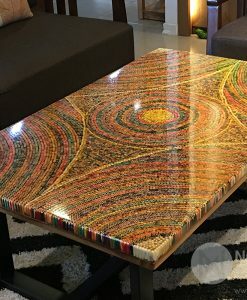 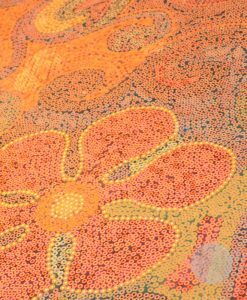 And, there is nothing better when you can sip a cup of coffee with your beloved people and relax together at Abstract Colored-Pencil Coffee Table at the end of the day. 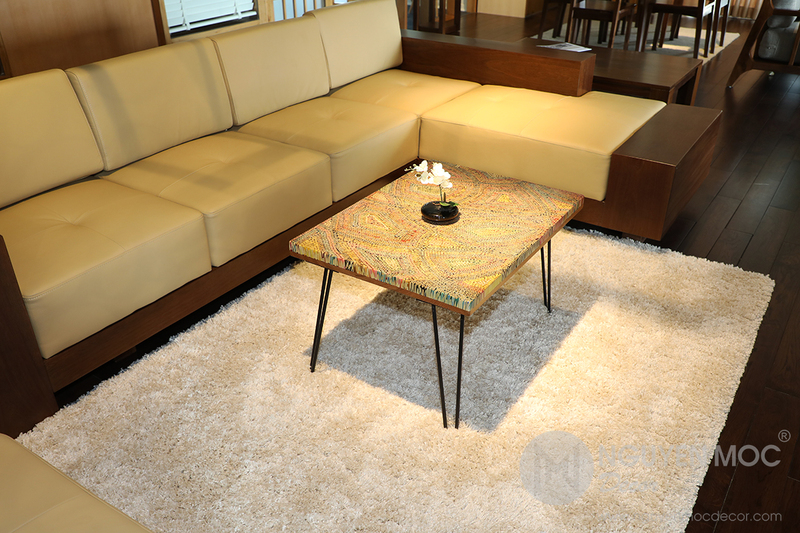 Now, contact Nguyen Moc Décor to own this luxurious masterpiece, we are always ready to serve you! 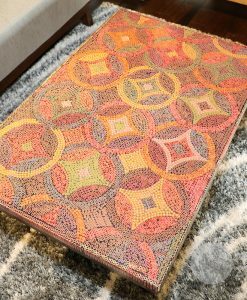 Abstract Colored-Pencil Coffee Table – the beginning of the countless creativity and innovation. 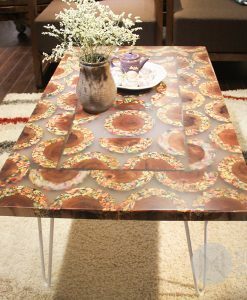 Thanks to the hairpin legs, the table was steadily erected without the fear of metal rust. 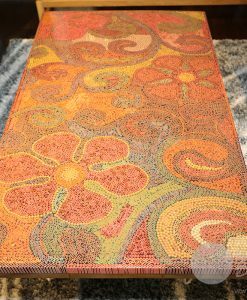 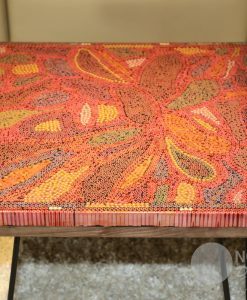 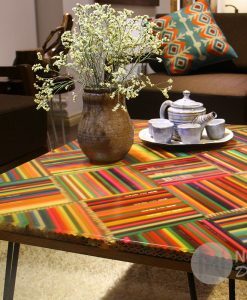 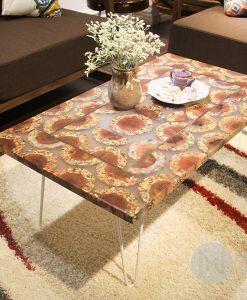 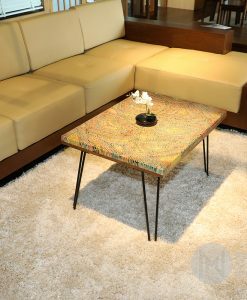 Look at the edge of Abstract Colored-Pencil Coffee Table, you will be overwhelmed by the miracle of color arrangements. 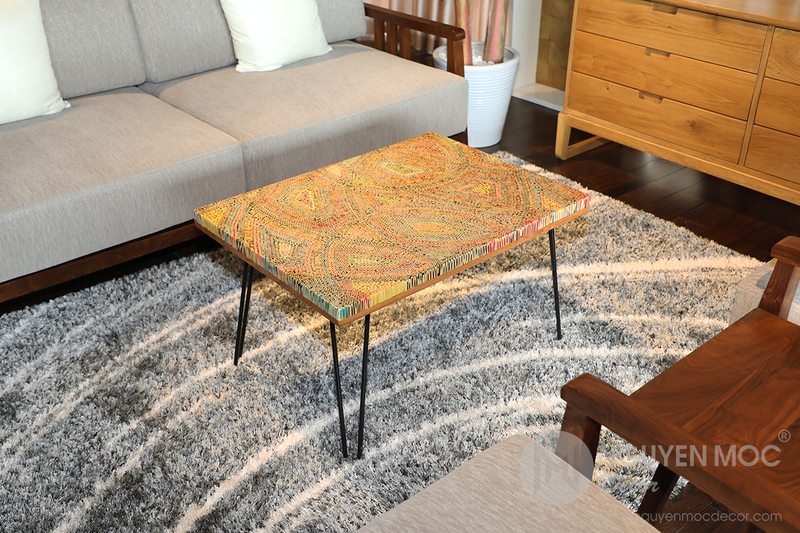 They perfectly match with each other, creating the impressive color blocks. 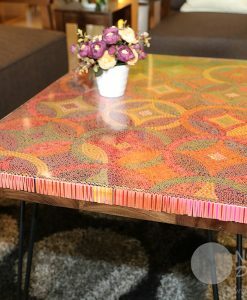 Abstract Colored-Pencil Coffee Table will beautify your cozy living space with its unique charm. 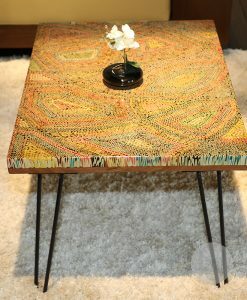 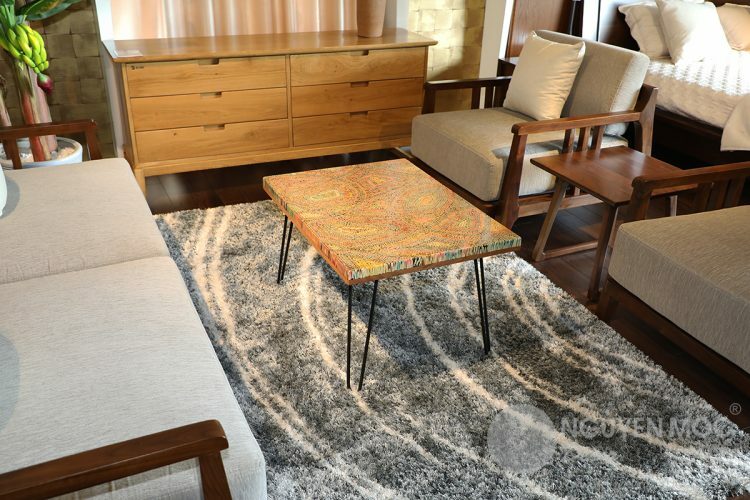 No matter which the interior design is, Abstract Colored-Pencil Coffee Table seems to be a good choice.